Bullet proof clothes and T-Shirts provides adequate protection for upper body and extremities while engaged in dangerous lines of work, or for simple everyday protection. 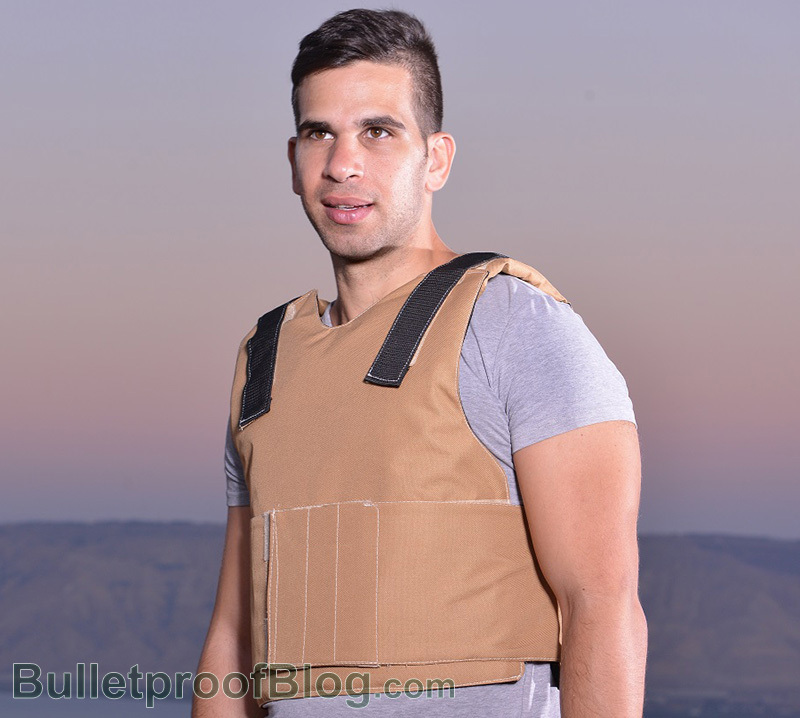 Usually bulletproof clothes and T-Shirts are designed to function like regular Bullet Proof vests. They are designed to stop a bullet from injuring the body, as well as provide protection from other projectiles that may potentially cause injury. Many Bullet Proof Attires, especially the T-Shirts have the appearance of ordinary clothes. Modern Body Armor is lightweight, comfortable personal body armor that will blend well with your street and business clothes. Our attires can be worn under dress shirts or jackets to allow you the anonymity that is required.